Wisconsin Republicans voted Wednesday to blunt the power of incoming Democratic governor Tony Evers and Democratic Attorney General-elect Josh Kaul. The legislation pushes power away from the two incoming officials and toward the GOP-controlled legislature. 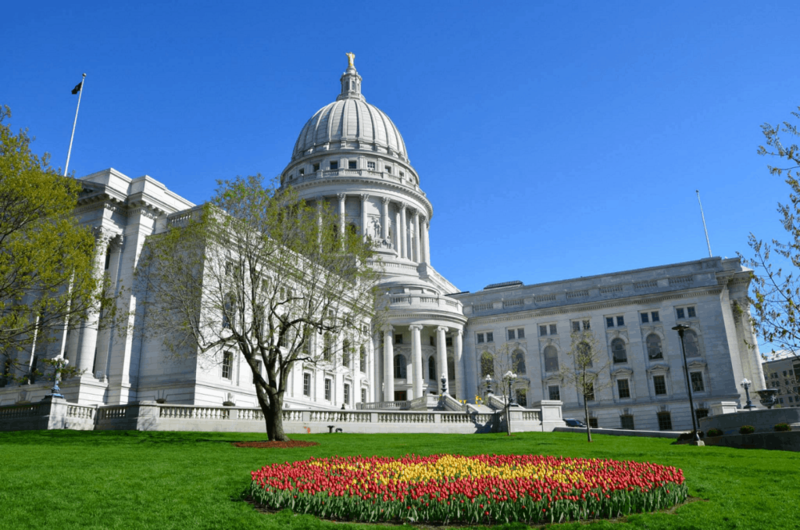 Both the state Assembly and the Senate approved the measures, which will protect the GOP’s priorities while making it more difficult for Evers to enact his. Evers is the first Democratic Governor in eight years, and he urged the GOP to halt the lame-duck bills. He explained that lawsuits challenging the measures would bring more gridlock to Wisconsin. Evers added that it would be more difficult to get anything productive done. Republicans did concede a portion of the measure. In a 4:30 am update, they did away with a provision that would give the Legislature the power to appoint their own attorney when state laws are challenged in court. The provision would have effectively sidestepped Kaul. It’s highly likely the measures will become law since current GOP governor Scott Walker expressed his support. He was booed and heckled during a Christmas tree lighting ceremony at the capitol on Tuesday. The legislation prevents Evers from putting in place any rules that enact laws and prohibits him from controlling the state jobs agency until September. ABC News notes that it also weakens Kaul’s position by requiring a legislative committee to sign off on withdrawing from federal lawsuits. Currently, the Attorney General has that power. Another portion of the measure limits early voting to no more than two weeks before an election. A federal judge already ruled a similar restriction unconstitutional. Democrats will likely seek temporary injunctions for the measures while they sue to block them permanently.